Successfully Added USB GPS Receiver for Laptops - 65 Channel Fast Acquisition to your Shopping Cart. Transform your laptop into a GPS navigator with this GPS Receiver USB Adapter for Computers! 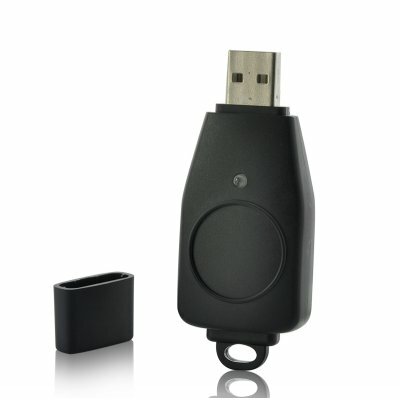 This USB GPS Receiver Dongle plugs into your computer's USB port and starts receiving GPS signals. After installing the receiver and the necessary software, you can find your location right on your laptop and start planning route to your destination. The GPS receiver takes its power from the PC it is attached to, so there are no extra wires or cables to tie you down. To ensure up-to-the-second accuracy, the receiver offers 65 channel for acquisition. Data output by this GPS receiver include: (1) latitude/longitude/altitude; (2) velocity; (3) date/time; and (4) satellite and receiver status. With simple installation, you can start using your laptop as a navigator, saving you money and time. 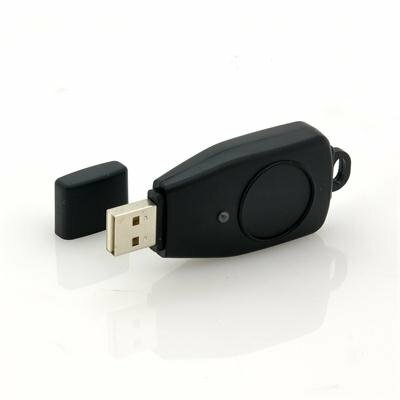 This USB GPS receiver is perfect for the resale market and is provided direct to you by the worlds’ number one choice for the latest high-tech gadgets and budget-friendly prices: Chinavasion. This model is compatible with most brands of GPS software - however hardware specific software such as Garmin may not run on this unit. As the wholesaler, Chinavasion provides the GPS-enabled hardware only, not the software. Chinavasion provides no warranty or customer support regarding GPS software. Chinavasion cannot provide downloads / links / advice regarding GPS software. Any software installation you undertake should be performed or supervised by a professional.